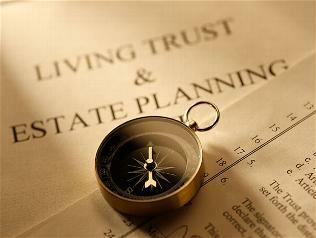 The attorneys at DNL Law are well-versed in the complicated process of estate planning, trusts, wills and probates. Continually, we are committed to working closely with your financial planner and accounts to make sure you and your family are properly provided for in the coming years. By allowing us to handle your estate we can help you avoid exessive taxation and expensive probate costs, while preserving family wealth and unity. In addition to providing afforadable estate services, our firm can help in the areas of: Marital Trust, Child Trust, Credit Shelter Trust, Tax Laws, Intentionally Defective Gantor Trust, Charitable Lead Trust, Charitable Remainder Trust, Grantor Remained Annuity Trust and Qualified Personal Residence Trust. DISCLAIMER: This website is a public resource for general information about services we provide. Your use of the information on this site does NOT create an attorney-client relationship.This website should NOT be used as a source of legal advice for a particular case or situation.